Gas Distribution Services – R. Roese Contracting Company Inc.
Our customers know they can count on us to complete even the most exacting projects in a safe, timely, cost effective manner. 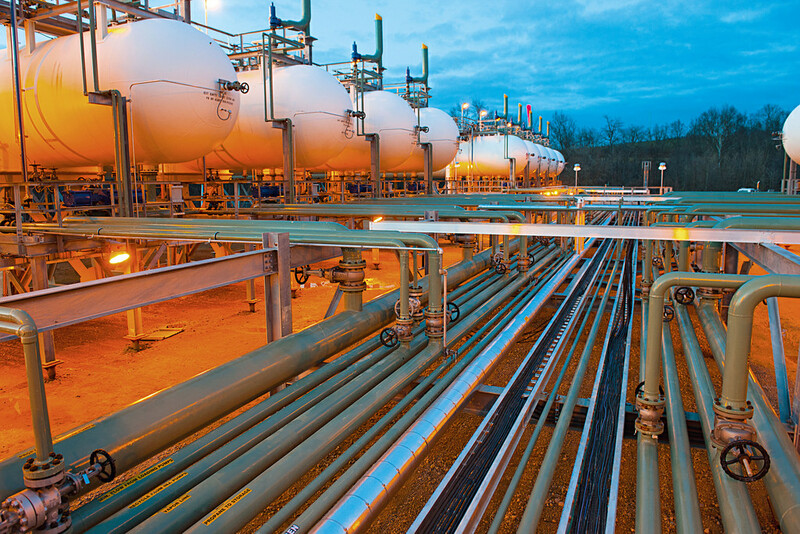 Our highly capable gas distribution team can offer everything from residential service installation and meter hanging to turnkey area expansions encompassing engineering, sales, mainline and service installation. Customers know they have a professional workforce at their disposal that is Operator Qualified under CFR 192.801, Ledcor, ISNetworld, MEA and Veriforce.